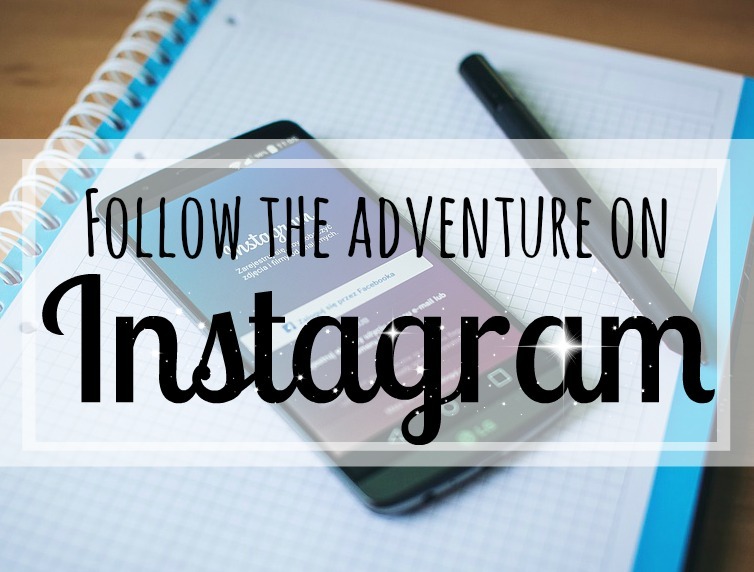 When I started this blog maybe around 3 years ago, I didn't tell anyone about it - until some who knew me started stumbling across it and realised it was mine. 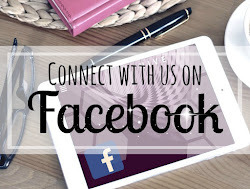 I liked the anonymity I had because it allowed me to be a little more open and honest in our home school highs and lows which I hoped may help others facing similar successes and struggles. 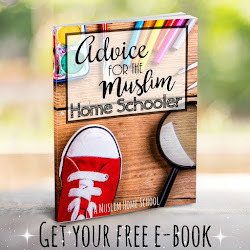 I wanted this blog to be an authentic reflection of a real home educating family, given that support and information is not always so easy to come by in the Muslim community. However, once I was ousted, and I was no longer anonymous; it didn't feel right to share so much of our home school life and thoughts because it was never intended to be an open window into my own family's affairs. Therefore I took the decision shortly after, to delete anything too personal, and as time has gone by, the blog has evolved into something much more "faceless", however I do hope it will benefit Muslim parents, regardless of their own schooling choices bi'ithnillah. 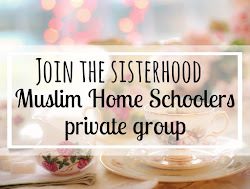 I know, it is all too easy to look at other home schooling families and "see" how easy they seem to do it all, may Allah bless them. 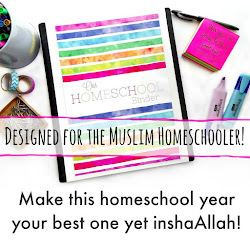 ...Especially those home school bloggers who do make the time and effort to share snippets of what they do with the world, hoping to benefit others inshaAllah. They paint what seems to be a perfect picture of harmony and balance....super-mums who selflessly cook, clean, raise kids, teach and make their own amazing resources, are brilliant wives and devoted servants of Allah. Standing next to the super-mum, other ordinary mums simply can not compare! But what I want to make clear, is these super-mums do not exist.... well, at least not in my case anyway (perhaps other home school bloggers really are...I don't know because I have never met them...but I will be brash enough to suggest that they are not!). And this is where I will come out from behind my hidden wall just for a moment, to say that I really genuinely struggle to home educate..... I cry about it sometimes because it really does feel like its all too much at times. 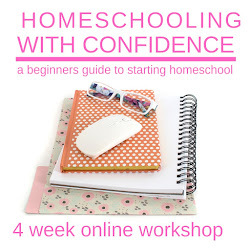 Don't assume whoever is behind this blog is a home school expert or super-mum, because I am far far from it...those who really know me already know that. I am a novice trying to make my way through the thickness of the fog just like you. Allah knows my true condition and I ask Allah to forgive and keep hidden that which He knows about me. People sometimes ask if I will always home school right through to the end. In my heart of hearts, I hope so..... but no one knows what the Qadr will bring....I'll admit I have sometimes scrolled through Muslim School websites on those dark days where I feel I'm just not able to do it anymore - but I don't tell you this. 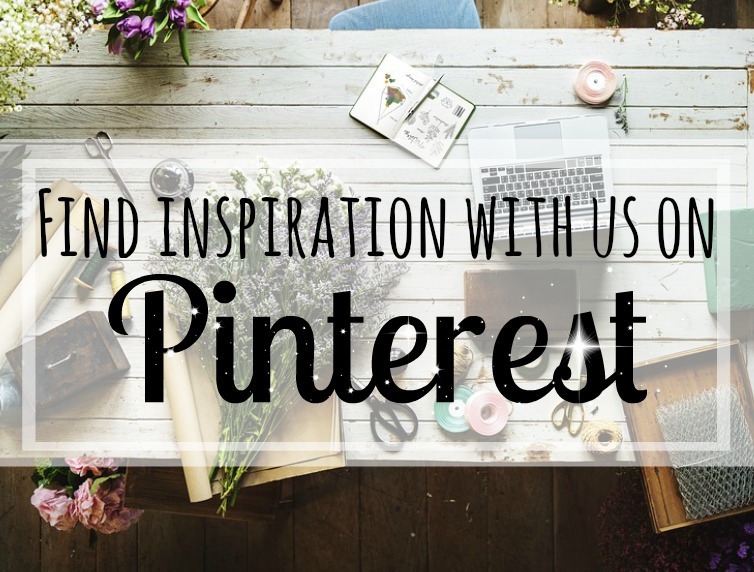 Sharing these personal accounts like this is not what this blog is about. Rather, this blog is meant to be something which I hope will benefit myself and others in a way that allows me to remain anonymous, even though a few may know my face. 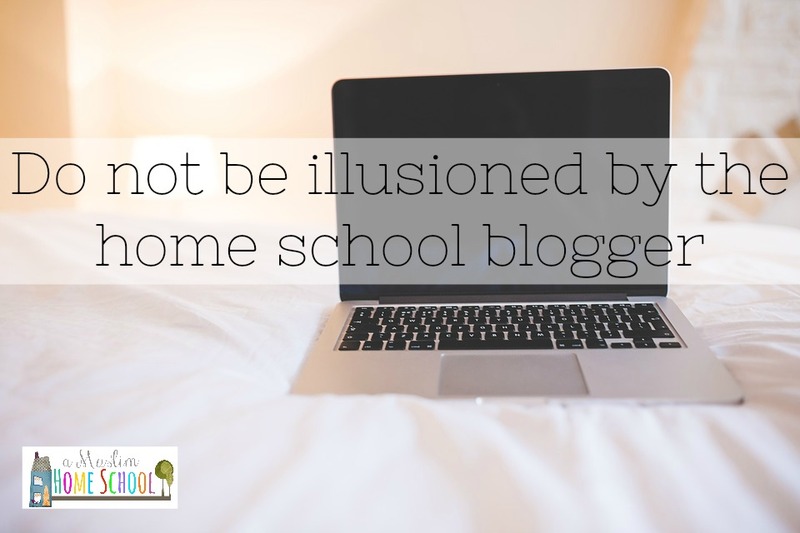 To my home schooling readers, don't be illusioned by the manicured appearance of this blog - I am no expert, I am no super mum. I am certainly not the know it all expert that this blog may unintentionally portray. 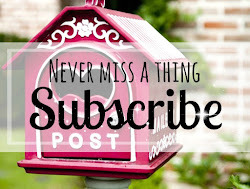 To my dear home schooling reader, do not fall for the illusion of the perfection of the home school blogger, and likewise do not be disillusioned by our imperfect reality. I ask Allah to facilitate what ever is best for myself and my children and make clear for us an easy path which will give us all ultimate success in the Akhira. May Allaah ease your affairs, I find it very courageous to take the responsibility to educate your children yourself. Your blog really inspired me.. at this moment I just have a almost 2 years old daughter, but I really hope I'll be able to homeschool her. May Allaah give you and your family all good in this life and in the hereafter, and may He reward you abundantly for all the info en material you're sharing! Ameen. Wa'iyyaki barakAllahu feeki! Certainly all good is from Allah Alone! Enjoy your 2 year old - May Allah facilitate your affairs to give you the best of successes in the Akhira. Baarkallahu feekum for your honesty, I use virtual homeschooling schooling and like to make the transition but too scare to but your blog motivates me and insha Allah I will keep making dua and soon will just do straight homeschooling..
May Allah give you every success in this life and the akira, and make your educational endeavours easy and a source of blessings for you.